There’s just something about those little red/orange mark down stickers that drives us insane, and has us fishing for more. While Target, CVS, and Walgreens have amazing mark down deals on cosmetics, they have nothing on Big Lots! Well that’s not true. Target, CVS and Walgreens has more a variety, as to Big Lots you never know what you are going to find. For me, that’s what I like about it. I always head to big lots for these few things; nail polish, lip gloss, lip sticks and hair accessories. 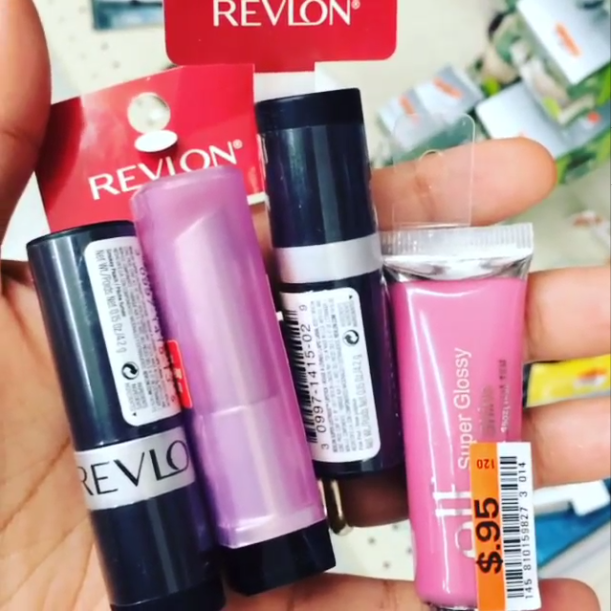 I bought 4 Revlon lipsticks, an elf lip gloss, 2 revlon nail polishes, and a duo nail file all for $8! 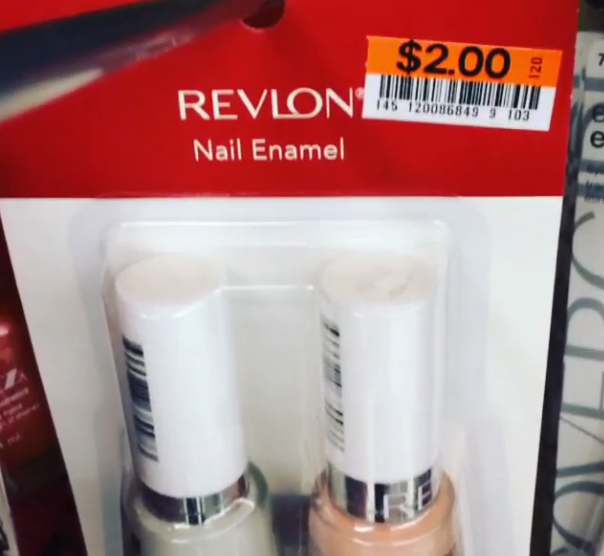 That’s the normal price of 1 Revlon Lipstick! What made this crazy was that I have been looking for a lipstick by Revlon called “Pink Pout” for a week now. Couldn’t find it anywhere, but I found yesterday at big lots for $2 in a bin of marked down revlon lipsticks! Am I winning or Nah? #Winning! So looking for some discounted name brand makeup? 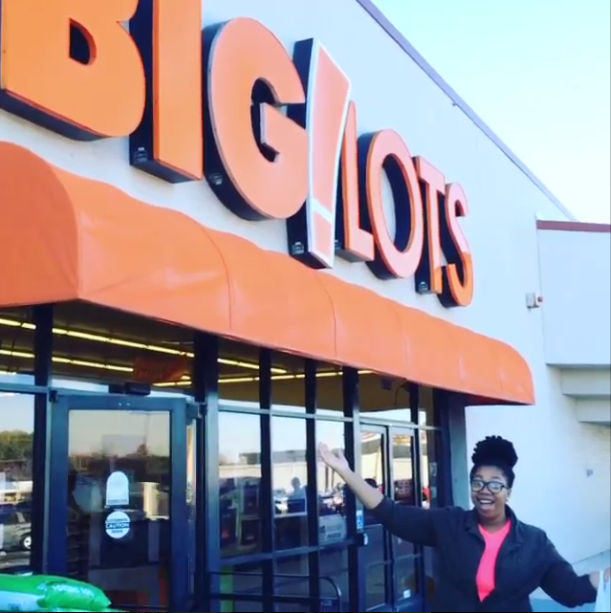 Head over to Big Lots! You never know what you will find! Love it!